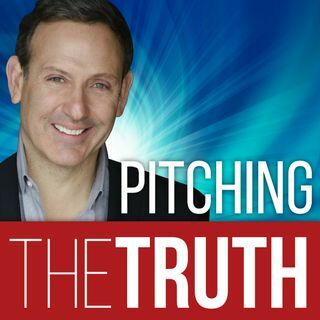 Pitching the Truth is your free weekly resource to finding answers on how to better the quality of your life through the experiences of others. This is your shortcut to finding answers on how to improve your relationships and communication skills through the power of the truth. The goal of Pitching the Truth is to bring you stories of inspiration, triumph, and success through strong honest communication. The results lead to stronger personal relationships, higher work performance, increased ... See More income and reduced stress in life. Welcome and enjoy the stories full of humor and the daily reality of life through others eyes.